In New Zealand, it is a legal requirement that your car’s licence plates (also known as registration plates or number plate) remain visible at all times. The number plates must be fixed securely, with all numbers/letter visible. Most cars will have at least two number plate lights. These lights usually sit above the number / licence plate and point light downwards. These lights will activate when you turn your headlights on at night. Traditionally, licence / number plates have been incandescent, however, newer cars use LED lights because they are much more efficient and last longer. 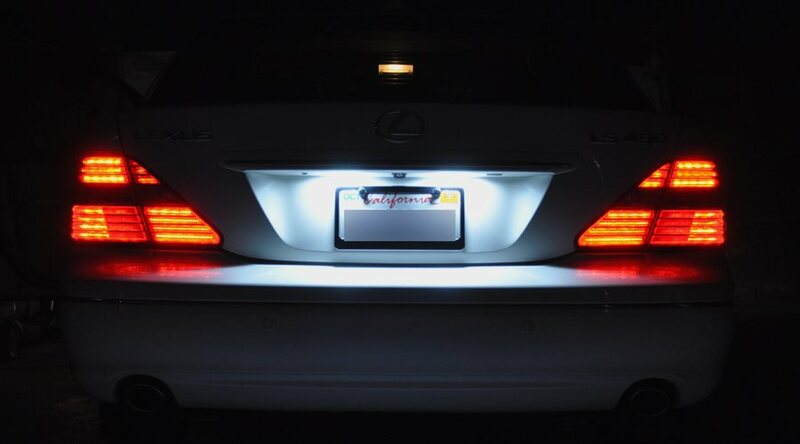 In the event that one or more licence plate lights breaks, your car may be unidentifiable at night. This can lead to increased attention from police. It will also cause you to fail your next Warrant of Fitness. 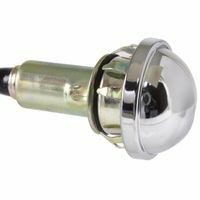 Blown bulbs – If a bulb blows, the licence plate light will stop working until it is replaced. LED bulbs are far less prone to blowing, and will last up to five times as long as incandescent bulbs. Blown fuse – If a fuse blows, electricity will not be able to reach the licence plate light bulbs. This will prevent them from functioning until the fuse is replaced. Faulty wiring – Damage to the wiring can also prevent electricity from reaching the lights. Is your car in need of new licence / number plate lights? If so, we can help! At Grimmer Motors, our team of experienced mechanics can quickly determine whether your problem is caused by a blown bulb, blown fuse or wiring problems. From there we can provide high-quality repairs and replacements for your car’s lighting system. If a bulb is blown, can install a new one, meaning you won’t have to worry about the bulbs needing replacement any time soon. For licence / number plate light replacement in Hamilton, contact Grimmer Motors today!